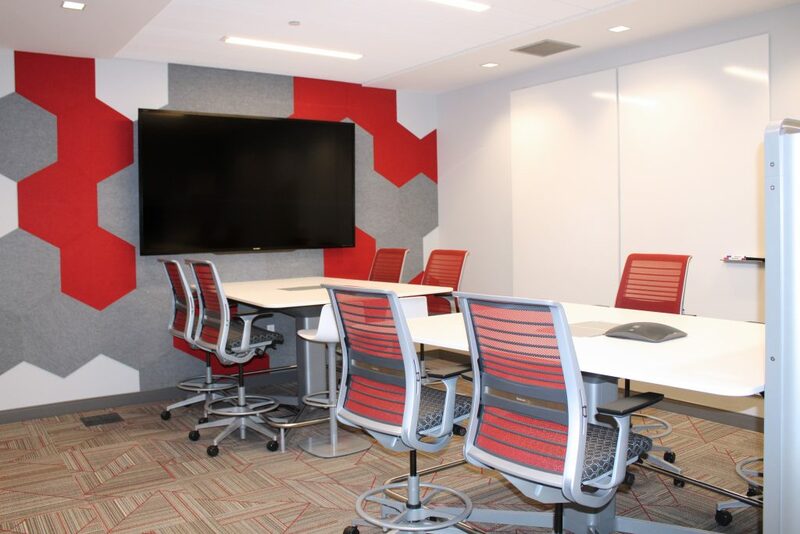 To provide a more attractive first impression for potential employees and to facilitate better training opportunities, Alberici wanted to update their Rainforest room to better reflect their culture. We removed the outdated carpet and furniture, brightened the space with new lighting and paint, added multi-functional furniture and revamped the snack nook. 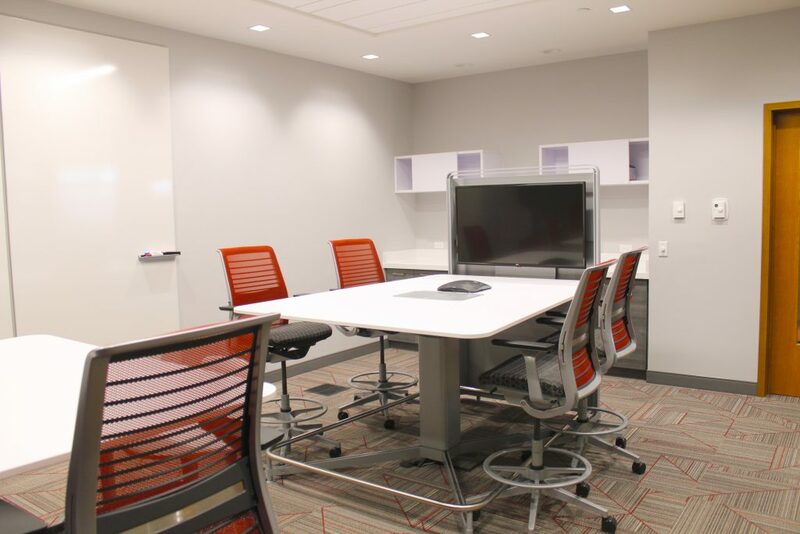 Before, this space was rarely used and was a poor first impression for new candidates. 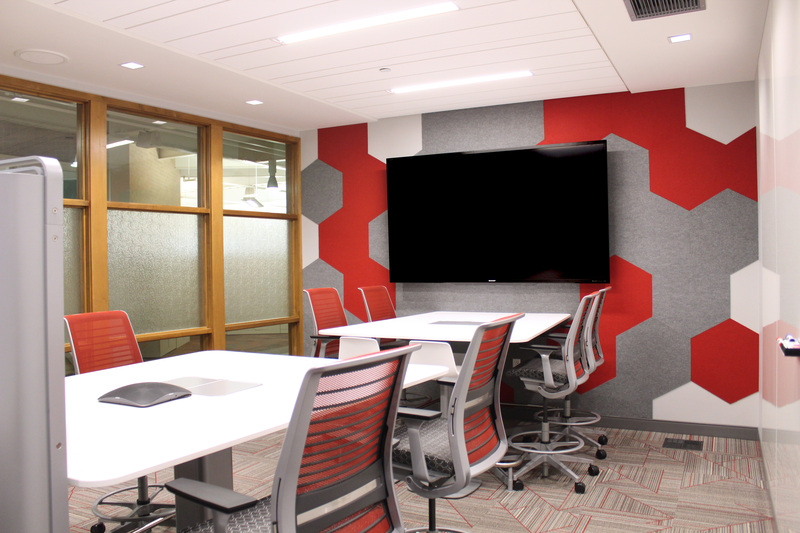 Since completion, the room sees constant traffic all day, facilitating a need to schedule time in the room.